Lake Front property! 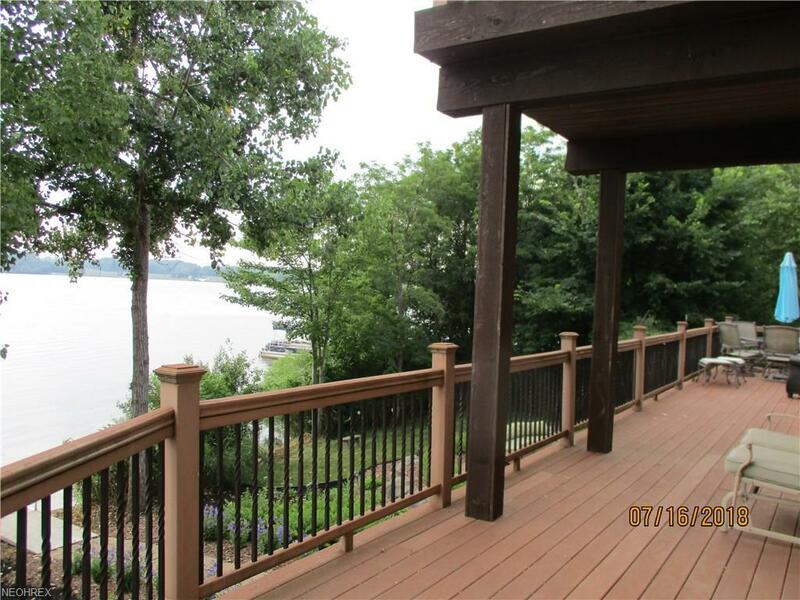 2 story 4 bedroom 3 1/2 bath Chalet overlooking Lake Evans. 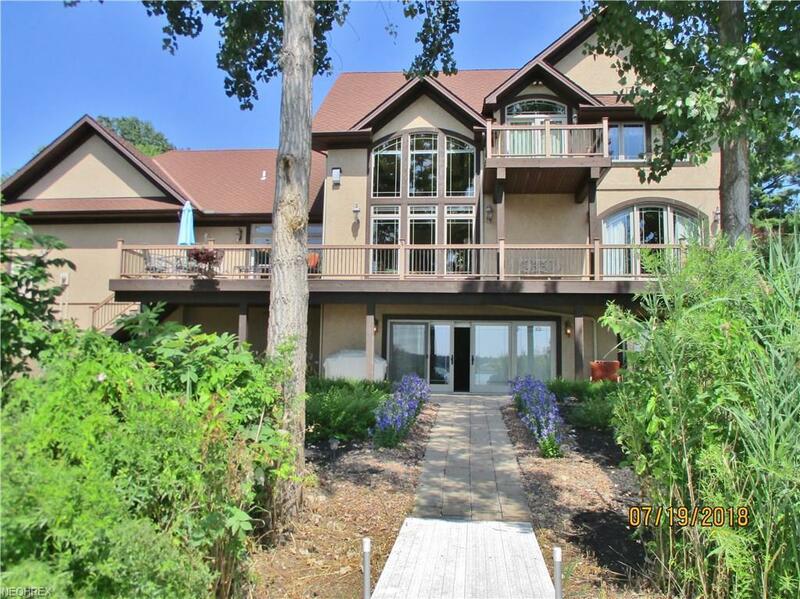 The 2 story foyer opens up to the Great Room featuring a wood burning fire place and triple tray ceiling with wall to wall glass doors to take in the full view of the lake and the over sized deck that extends to the first floor Master suite. The beautiful staircase with wrought iron spindles leads to the second floor featuring 2 bedrooms (one of them with a balcony) and Jack and Jill bath. The Dining room also with tray ceiling leads to the large kitchen and dinette w/t doors that open to the multilevel deck. The 2nd kitchen fully equipped in the lower level has a large dining area. 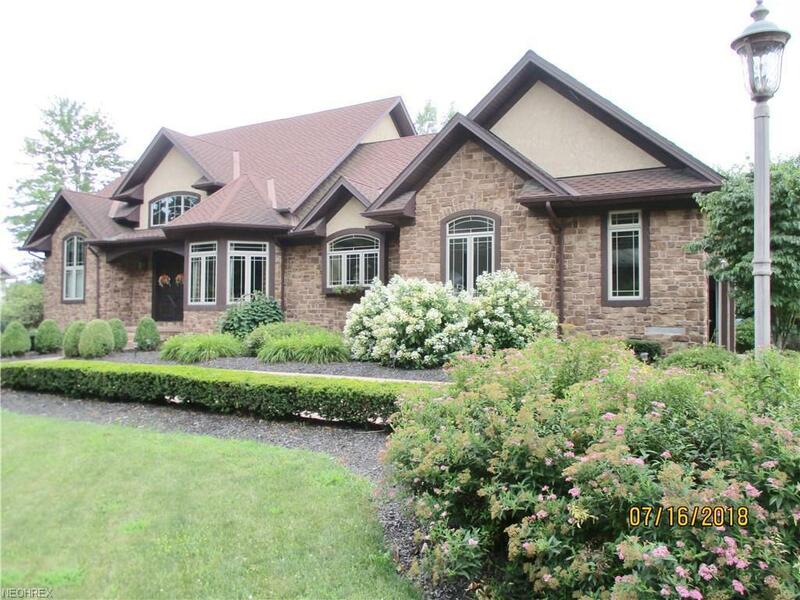 Large Family Room with walk out to the stone patio, fire pit and semicircular stone bench. 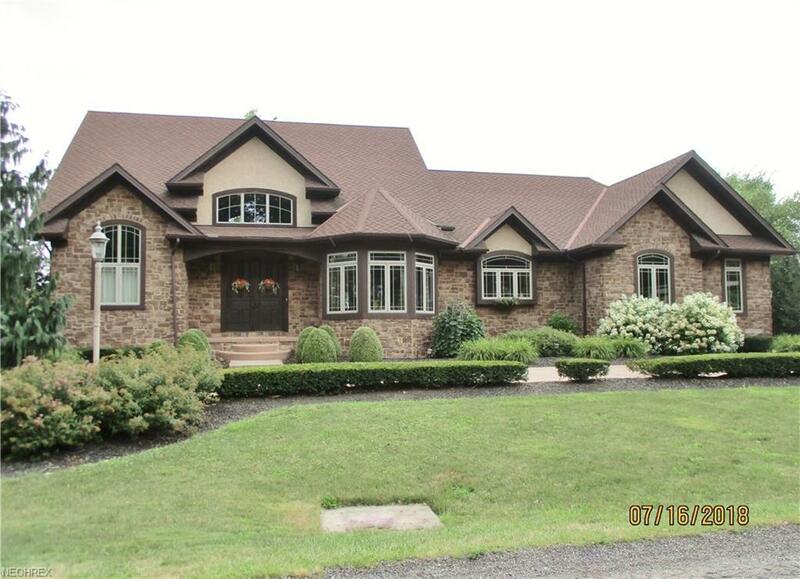 Manicured landscaping, circular drive, 3 car garage, private dock with boating and fishing rights ($500 a year).